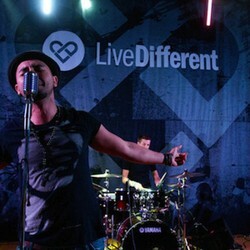 Live Different is a charity based out of Hamilton, Ontario, that is seeking 2 Sonicbids artists who would like to participate in their cross-Canada adventure tour. Basic travel and expenses are covered, and artists are able to sell merchandise daily to a large audience and retain 90% of sales. 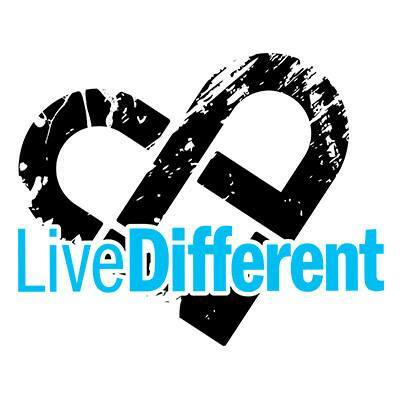 Live Different (formerly known as Absolute Leadership Development) was established as a Canadian charity in 2000, and is currently one of the most in-demand and popular motivational presentations in Canadian high schools, inspiring a generation of young people to invest in people, not in stuff. 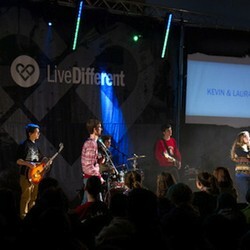 Live Different has two teams touring full-time across the country, speaking in as many as three hundred schools a year, to thousands of students from St. John's, Newfoundland to Victoria, British Columbia. The purpose of these presentations is to spread the message that every life has value, and that there is hope in the midst of all circumstances. 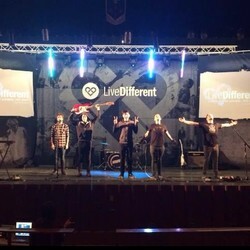 Along with music from live bands, the Live Different presentation is a fast-paced, engaging experience that includes professional speakers, video clips, and crowd interaction. 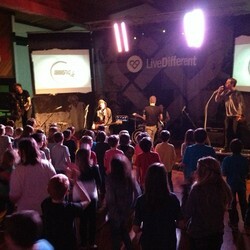 Live Different is seeking two Sonicbids artists, one to join each of their two teams as they cross the country doing presentations in various schools. 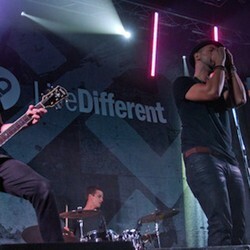 The bands will participate in the Live Different tour inclusively for the four months of the fall semester from August 18th to December 15th. Bands will be expected to perform nearly every school day during that span. 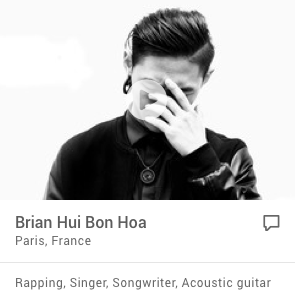 Live Different will cover all basic travel and lodging expenses for selected artists as well as supply a tour bus and some audio/video equipment. 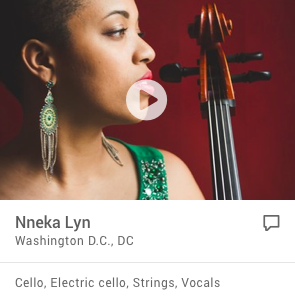 Artists must provide their own instruments. 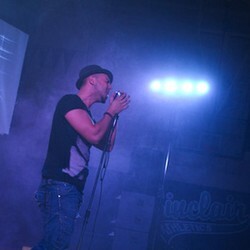 Selected artists are able to sell merchandise daily to a large audience and retain 90% of sales.